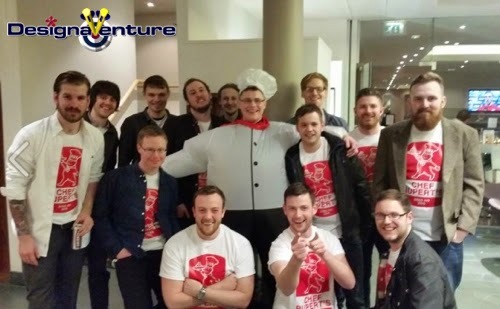 It's no surprise that stag do t-shirts are big business, in fact it's HUGE! These days, most stag dos go away with a t-shirt packed, it becomes their travelling uniform whether it's on a plane or going to the activities or even going out at night, to some stag parties the stag do t-shirt is an essential item of clothing. Using an embarrassing image of the stag, make sure it's blown up and printed onto everyone's t-shirt, better still get a picture of his bride-to-be and do the same. Go one step further and get a picture of an ex girlfriend or better still, a picture of his mother-in-law, the possibilities are endless!